With summer right around the corner, it can only mean one thing: party time! 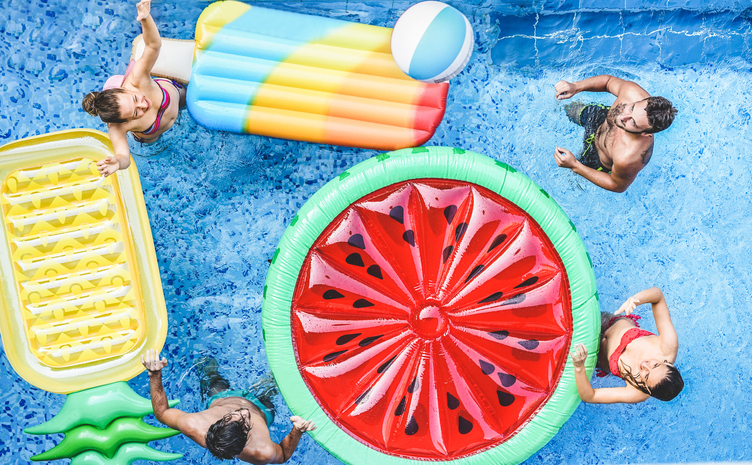 Summer parties filled with barbecues, cocktails and sunshine, it’s time to utilize this excitement by planning the perfect summer event, with the perfect refreshing dessert with a twist. SnöBar’s three types of ice-pops, Margarita, Mojito and Cosmopolitan, replicate the distinct flavor and experience of the traditional cocktails. 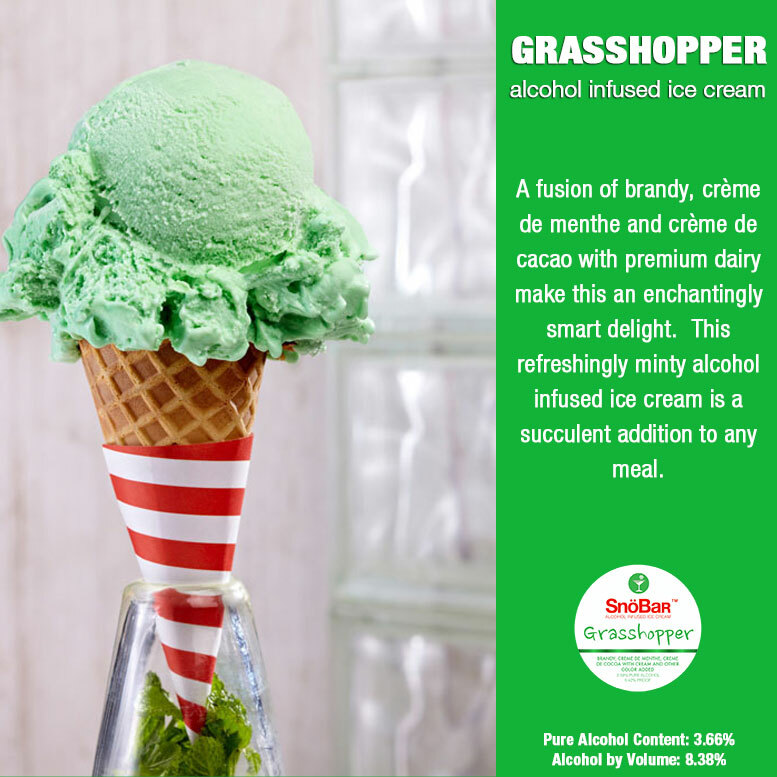 The Margarita ice-pop is made with premium tequila, lime and triple sec; the Cosmopolitan ice-pop is made with premium vodka, triple sec and cranberry.You can find SnoBar in its branded freezers in all outlets which sell liquor, bars, restaurants, and night clubs. Right here is Los Angeles you can find SnöBar at your local Gelson's, or check out the website for a location near you. (snobarcocktails.com). 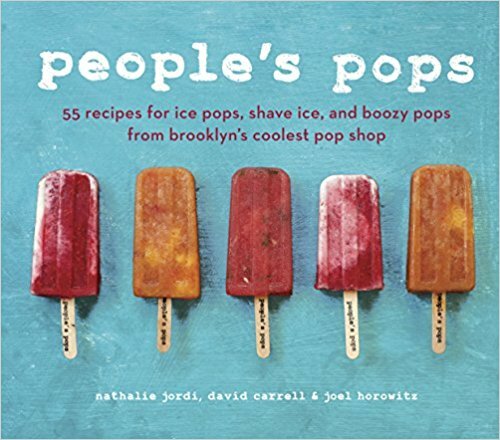 If you rather be more creative and make your own boozy pops here are a couple amazing recipe books you don't wanna miss. 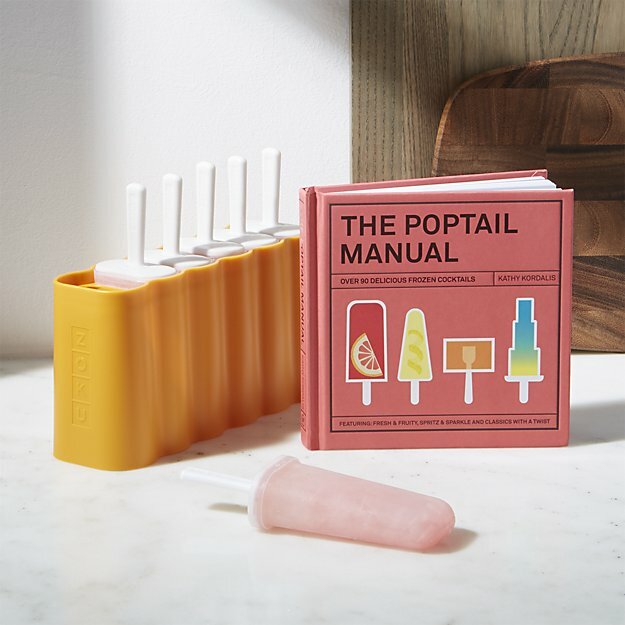 The Poptail Manual and People's Pops.